Remove excess water after shampoo. Apply this hair mask liberally and comb through hair. Leave in 5-8 minutes, then rinse thoroughly with warm water. For daily home care and Salon professional treatment use. Clean the scalp and hair and keep hair dry. 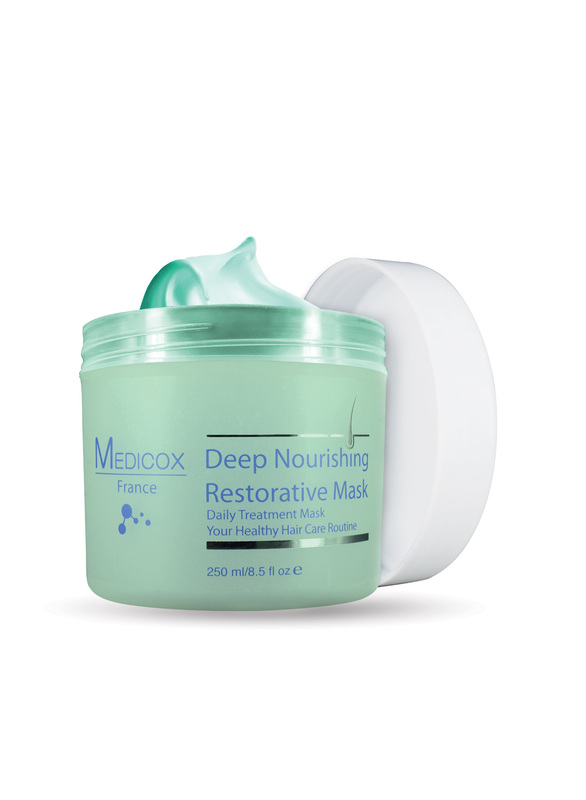 Gently massage onto the affected area until it has been absorbed entirely. Wet hair thoroughly. 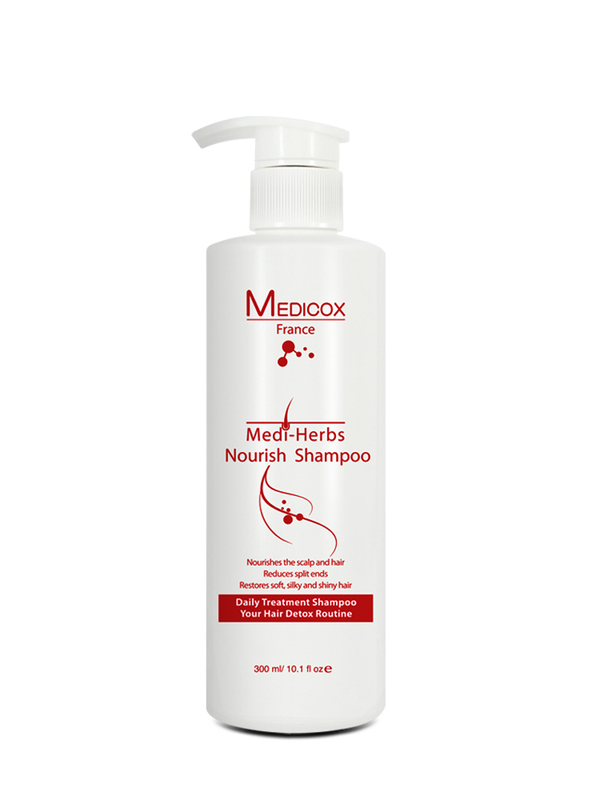 Take suitable amount of the Medi-Herbs Nourish Shampoo onto the palm gently and evenly rub on the hair and scalp. Massage the scalp for 5-10 minutes. Rinse with warm water. Can apply for the daily use. It is not recommended to follow with hair conditioner after hair wash. Let the hair dry naturally. Nourishes the scalp and follicle. 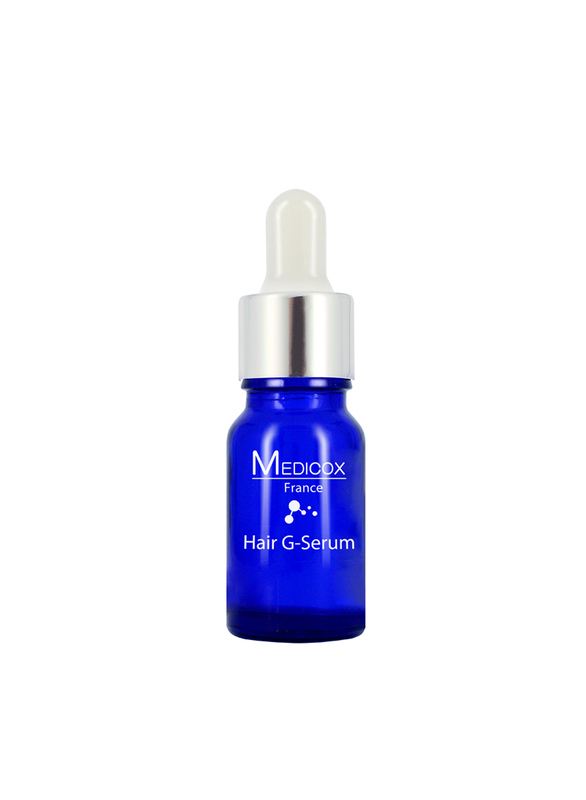 Maintains a healthy scalp to create the optimal environment for hair growth. 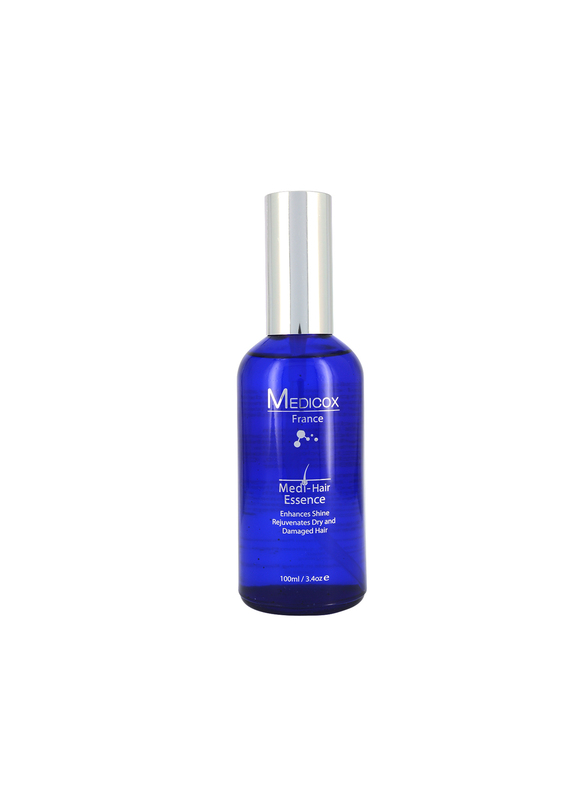 Repairs damaged hair, strengthens the hair structure. Reinforces hair strands to give rise to shinny hair with volume. Wet hair thoroughly. 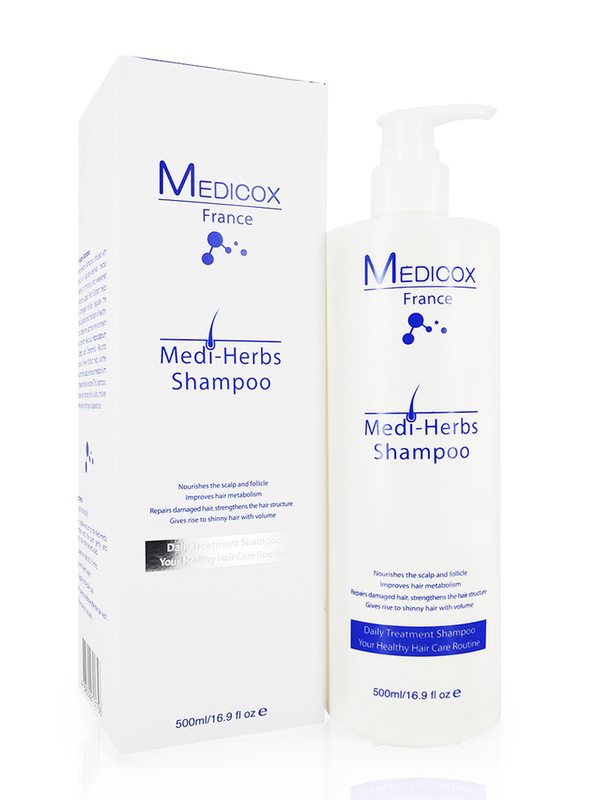 Take suitable amount o f the Medi-Herbs Shampoo on to the plam gently and evenly rub on the hair and scalp. Massage the scalp for 5-10 mins. Rinse with warm water. Can apply for the daily use. Don’t use any conditioner after the hair wash. Let the hair dry up naturally.